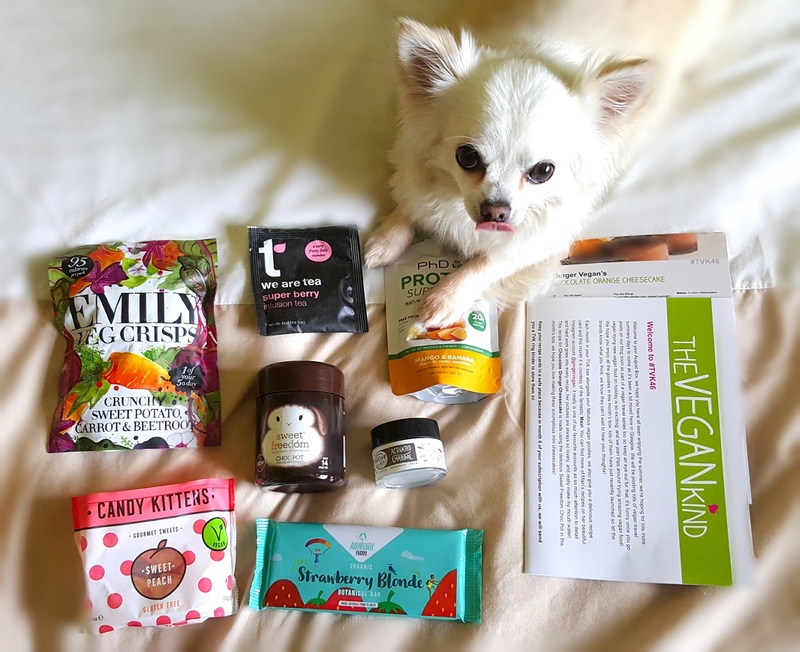 Being a crazy sweet toothed crisp addict, I was over the moon with this month box. I really like Sweet Freedom's chocolate orange flavoured Choc Shots so was interested to try something new from them. This is great for dark chocolate lovers as it is very rich. I have been adding this to porridge an a little goes a very long way as this is so rich. I'll be using this as a makeshift fondue and dipping apple slices and strawberries in as it is low in sugar and fat = perfect treat. Talking of sweet stuff, I ripped into the Candy Kittens straight away. I tried their limited edition vegan Hello Kitty themed sweets in a previous box and loved them. I am glad they are making more veggie friendly products because gelatin is just gross. I am naturally delighted when I am sent surprise tea. I have never heard of We Are Tea before but I am drinking it now. This fruity tea tastes even better than it smells and I reckon it would be good iced but it definitely very enjoyable hot. I look forward to seeing what other teas this brand offers. Emily Crisps have the most amazing botanical packaging! These are a lot crunchier than the vegetable crisps I am used to and not as greasy or salty. I actually prefer salty crisps but these ones made for perfect dipping in a tub of hummous. Last week I stayed at s spa and took the Native Unearthed deodorant and PHD Smoothie with me. The smoothie was delicious. It has a very tart taste like sour sweets which I adore. I like the design as it saves on needing to use a shaker or anything. Instead you can drink it straight from the packet which makes it great to chuck into your bag. I really liked the texture as it reminded me of those liquidy yogurts you can get. I had this after the gym and it made me feel full enough to enjoy the rest of the spa before dinner. The deodorant was also very good and from a new brand to me I am now following on twitter. Natural deodorants are without doubt hit or miss. Yes, you still sweat but that is what your body is meant to do. More importantly it kept odor at bay. I applied this in the morning and later on after my shower. I find if I need to go for a long period odor free then nothing cuts it like an antiperspirant but if you are happy to reapply fairly often then this does a great job. The only thing I was disappointed in this month was the Almighty Foods chocolate bar. Reading the package it sounded so dreamy but upon looking at the ingredients I discovered it is made with cashew nuts. I am very, very allergic to peanuts and hazelnuts so did not want to risk trying a new nut. But my loss is anothers win as I will be giving this to my partner who will no doubt eat it in one (huge) mouthful on his birthday this Sunday. What did you think of this months box? What was your favourite item? I am super tempted to subscribe to this box, it sounds like you got a whole load of delicious treats! 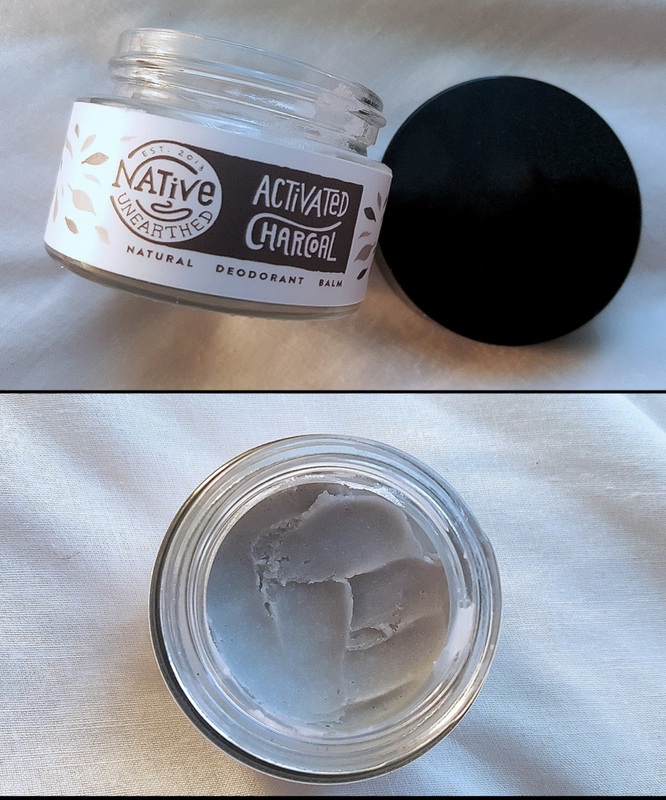 I've been trialling a vegan deodorant this month too, it's a lavender scented one from a brand called Earth Conscious, and I've really been liking it! The Candy Kittens look delish as well! Fab post, thanks for sharing! 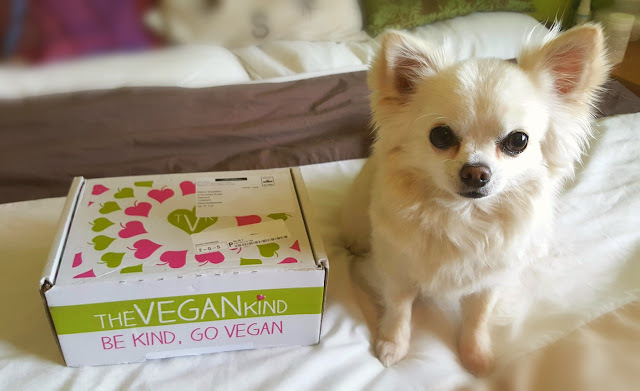 Great review and I also loved this months TVK box. So many sweet treats, especially love the Candy Kittens. I have a very bad sweet tooth haha. The Candy Kittens were amazing. Oh wow. They are so much fun as you never know what you are going to get. A bit like having your birthday once a month. I was very impressed and love that they are 100% biodegradable and don't use any plastic. I also really like Bluebird Tea Co who do really weird (but delicious) flavours. 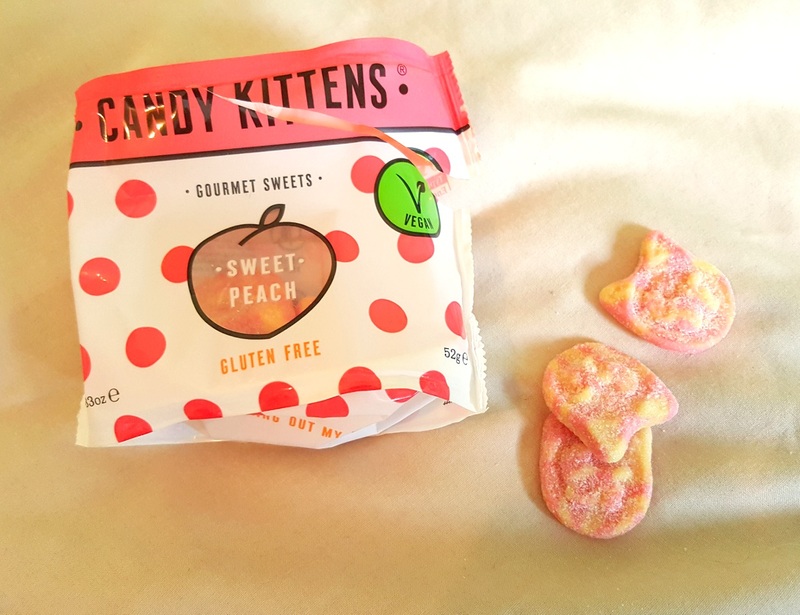 Ooh I hadn't realised Candy Kittens were vegan. Nom! Be careful. Only a few of their flavours are vegan. Theres a big green "vegan" on the fronts of the packets that are suitable. Sadly their others are still made with gelatin. Do it do it do it! As I mentioned on another comment, you get £5 off your first box and you can cancel anytime so win win.